Could you please review this pull request, which makes the 'Gallery' widget use an <amp-carousel>? 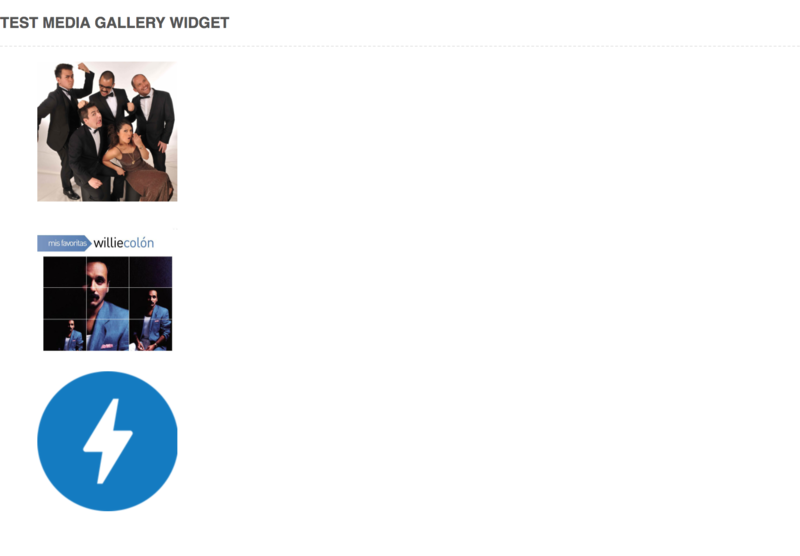 It overrides the 'Gallery' widget's render() function, and uses the embed handler for galleries. Issue #864: Support <amp-carousel> in 'Gallery' widget. So override the 'Gallery' widget class. And use that in render_media(). Otherwise, that function is copied from the parent. The parent calls gallery_shortcode() at the end of render_media(). And that function doesn't have a filter for the markup. 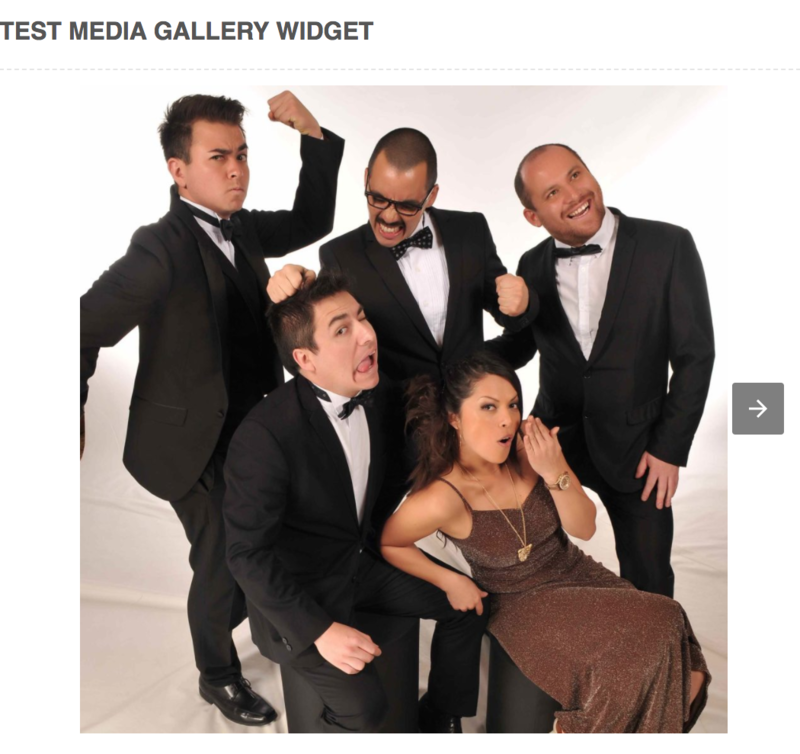 Issue #864: Accomodate WP versions < 4.9, without the 'Gallery' widget. Don't subclass the widget if it doesn't exist. And don't test the subclass if it's not present. Issue #864: Move the markTestSkipped() higher in the function. As it instantiated AMP_Widget_Media_Gallery if it didn't exist.